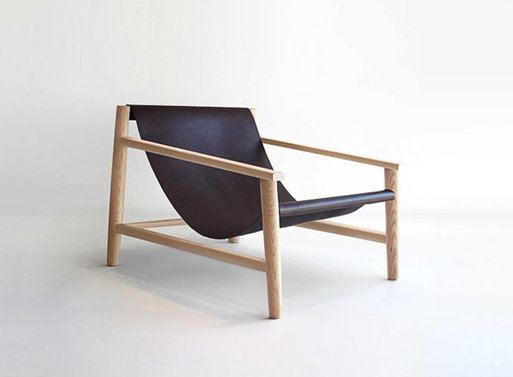 Loving the light wood and clean lines of the Starling chair. I recently purchased a wegner-esque rope chair with a light wood finish and decided it would be a good idea to sand the dark stain off my existing mid-century chair to match. (Note to anyone about to attempt this; it's not fun or easy, I only got to the arms and threw in the sander so to speak). Anywho I will finish the sanding but I'd much rather grab this guy, throw a sheep skin on it and call it a day!